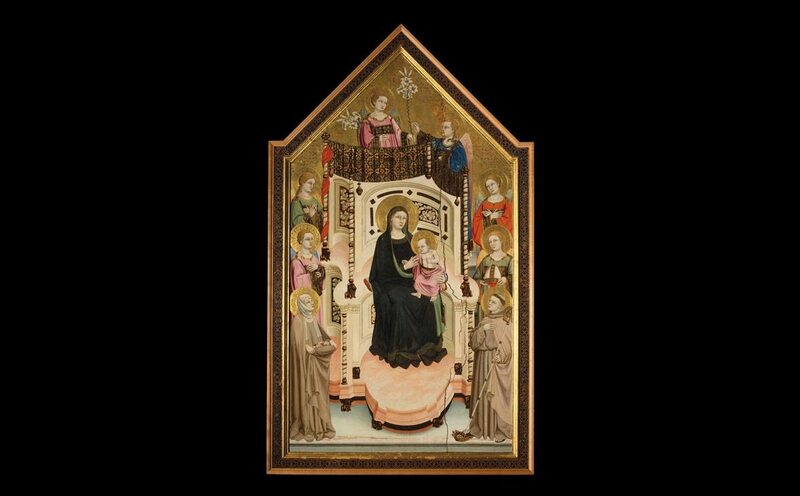 On at the Academy Gallery of Florence until October 11th is the exhibition “The Art of Francis. 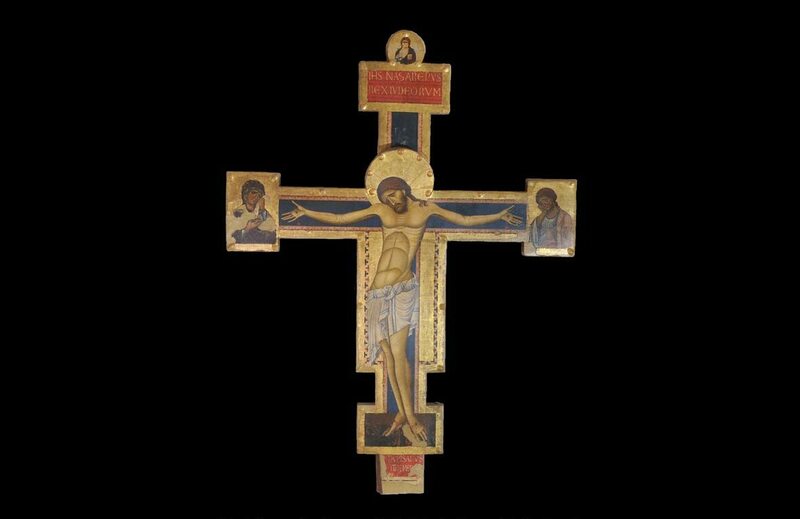 13th to 15th-century masterpieces of Italian and Asian art”. 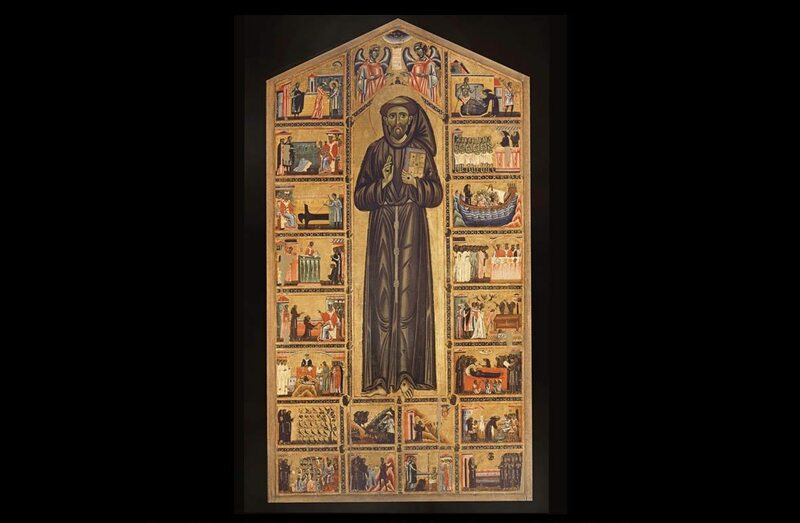 Together with the order of the Grey-Friars, the Gallery has organized a display that aims to document the artistic production of Franciscan origin belonging to the 13th – 15th century as well as the work of evangelization of the Franciscans from the Holy Land to China. 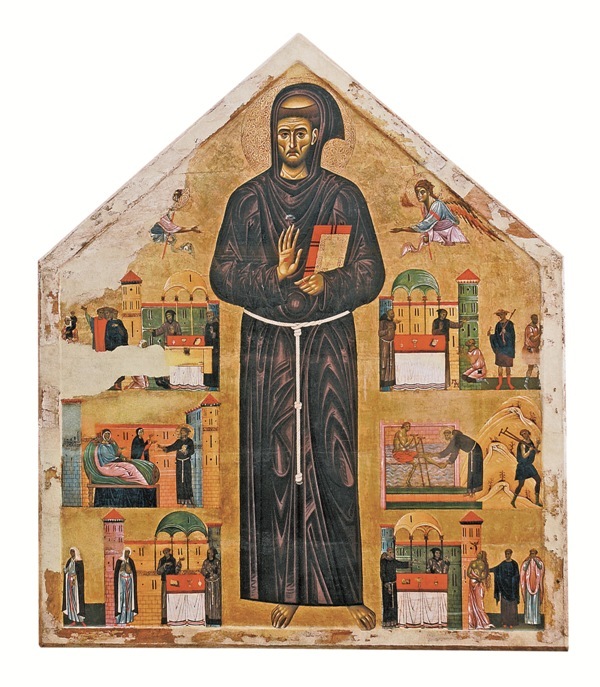 On show cornerstones of Tuscan Holy Art with works by Master of Saint Francis, Giunta Capitini, medieval painter Taddeo Gaddi, Renaissance artist Carlo Crivelli, sculptor Nicola Pisano, ceramist Andrea della Robbia and the extraordinary Master of Figline. Among the most valuable items on display the horn the Sultan of Egypt al-Malik al-Kāmil gave to St Francis in 1219 during his visit to Damietta, a group of Nestorian crosses cast in bronze belonging to the Yuan Dynasty and today preserved in the University Museum and Art Gallery of Hong Kong and a precious Franciscan Bible conserved at the Malatesta Library of Rimini. Open from Tuesdays to Sundays from 8.15 am to 6.50 pm. Full price ticket costs 12,50 Euros. 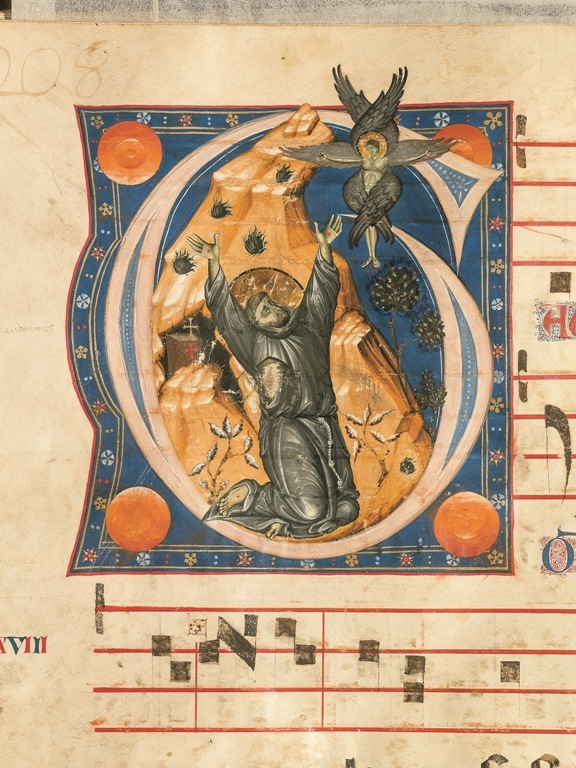 Questa voce è stata pubblicata in Exhibitions in Tuscany e contrassegnata con Academy Gallery, Andrea della Robbia, Carlo Crivelli, Florence, Galleria dell’Accademia, Giunta di Capitino, Maestro di Figline, Maestro di San Francesco, Nicola Pisano, St Francis, Taddeo Gaddi, Tuscany. Contrassegna il permalink.